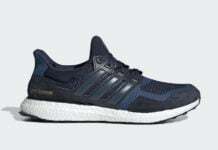 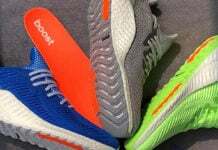 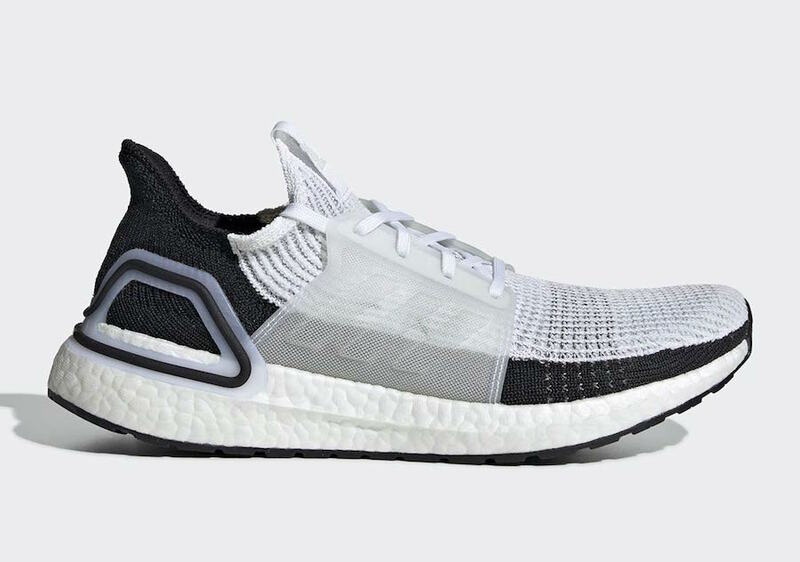 adidas Originals will have a new adidas Ultra Boost 2019 to release during the month of February. 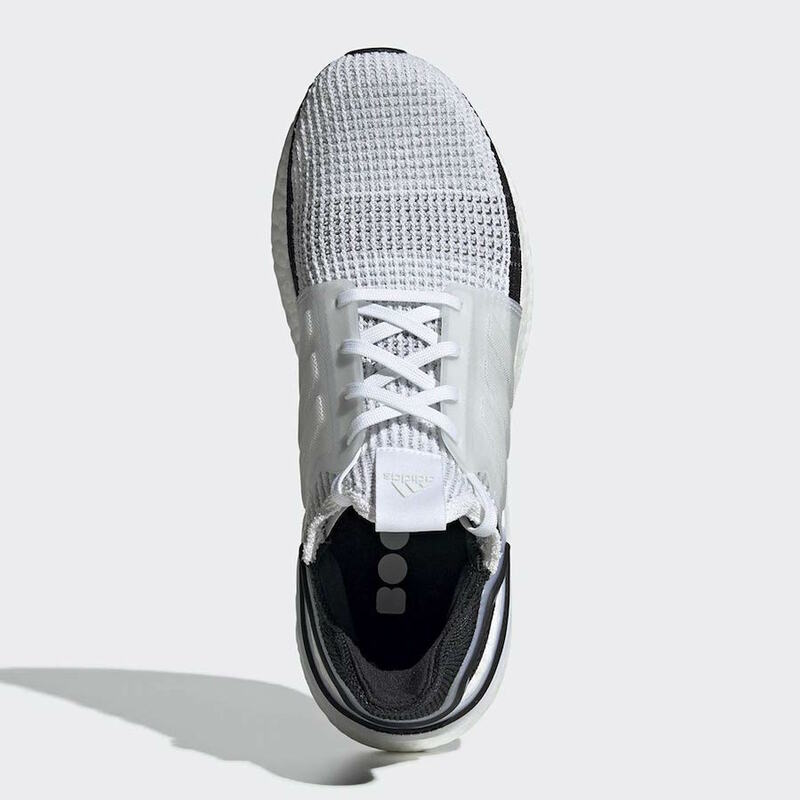 Keeping things clean, they come dressed in a Core White and Core Black color combination. 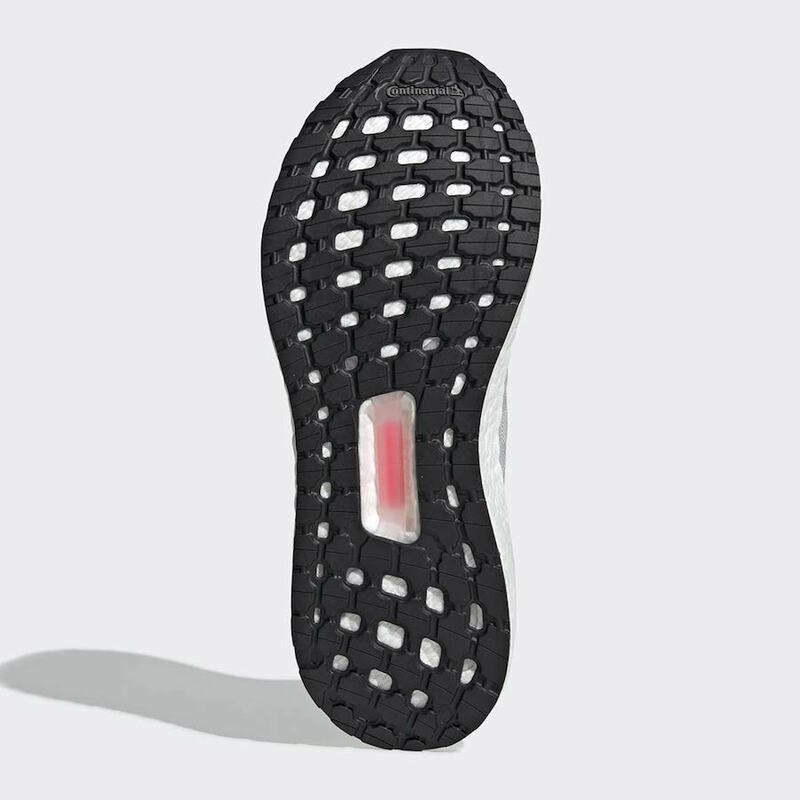 Highlighted with Primeknit across the upper along with a clear lace cage on the overlay. 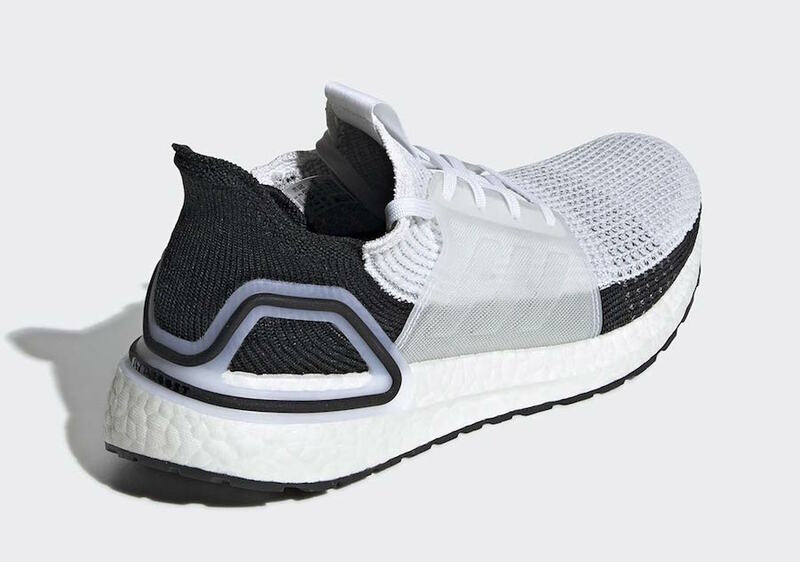 Other details includes a White Boost midsole and Black Continental rubber outsole to complete the look. 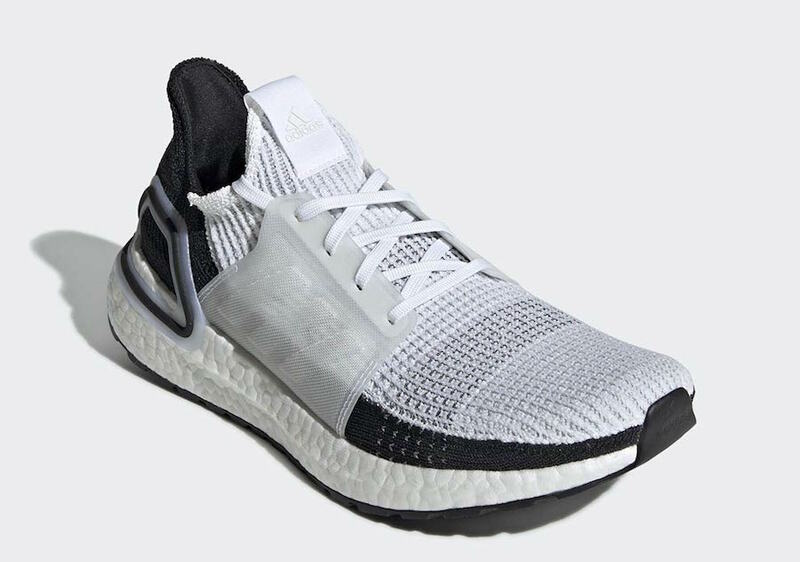 For those that are interested in the adidas Ultra Boost 2019 White Black, they will release at select adidas Originals retailers and online at adidas.com on February 21st. 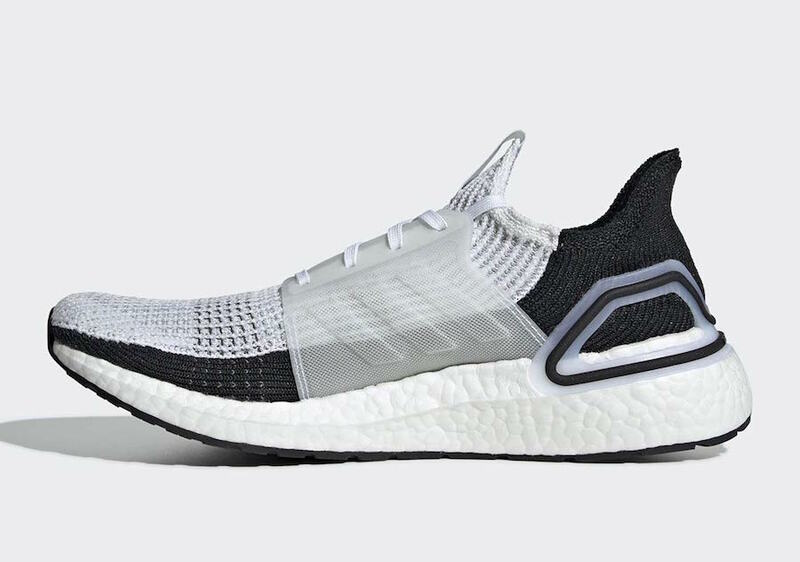 Retail price is set at $180. 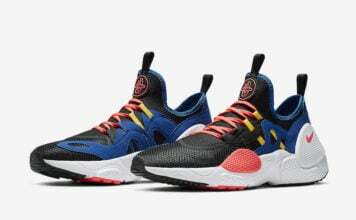 Continue to scroll below to check out more images which will give you a closer look.